It’s essential to have your home drains cleaned on a regular basis to avoid a whole host of upsetting and expensive problems. How often do you clean the water drain in your home? Once a month? Once a year? Once every five years? Or is your answer more like, “What’s a house drain?” or “Nobody told me I was supposed to clean the house drain!” If that’s the case, then you’re reading the right article. Before getting into why you should clean it, here’s a quick explanation of what exactly a house drain is: A house drain is a horizontal pipe typically located in a home’s basement or cellar, or is entirely underground. Home drains are usually made of heavy cast iron or copper, and are able to withstand a lot of punishment. After all, this single drain receives all the water from all the smaller pipes in your home. That means it handles water carrying debris from the dishwasher, the washing machine, the sinks, the tubs, the toilet, etc. Not to mention anything your toddler may have recently flushed. Needless to say, the house drain is important. There are five important reasons why you should have this drain cleaned on a yearly basis. Small clogs in the shower or sink that cause slow drains can be annoying, but they can typically be handled with a consumer-grade drain cleaner. But when you’ve got a serious clog that won’t budge, it’s necessary to get a proper drain cleaning as soon as possible. Too much buildup over time will cause your toilet to overflow, or even worse, cause your sewer lines to leak or burst. That’s when things really start to get messy — and expensive. A clogged drain not only stops water from going down properly, but it also allows bad smells from the depths of your plumbing to flow into your home. Sewers have an odor that is hard to remove. Once that smell gets in your home, it can be a real challenge to clear it. Your best bet is to make sure it never gets there in the first place. Cleaning the drain regularly is the best way to make sure bad odors stay down below where they belong. Water from your sewer lines carry bacteria, bugs, and who-knows-what-else. So when your drains are clogged and overflow, everything that dwells in that water is coming with it. Having the drains cleaned on a regular basis helps to prevent the gross stuff in your sewers from entering your home and putting your family’s health at risk. When you have your drains cleaned, you can also ask the technician to inspect your sewer lines for damage. Older pipes can often rust, leak, or be penetrated by tree roots. Your technician can help you catch these issues sooner rather than later. 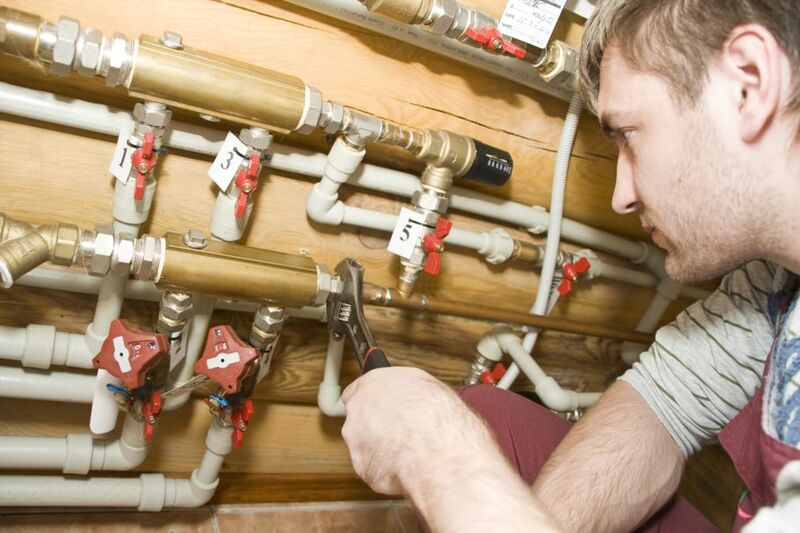 That way you’re dealing with a less expensive repair rather than the massive cost and inconvenience of a pipe replacement. Poor drainage systems aren’t just a potential hazard inside the home – they can also cause outdoor problems as well. A blocked drain can create standing water on your property, leading to soil erosion, dangerous and slippery surfaces, mold growth, breeding areas for mosquitos and other insects, and decaying plants, flowers, and gardens. 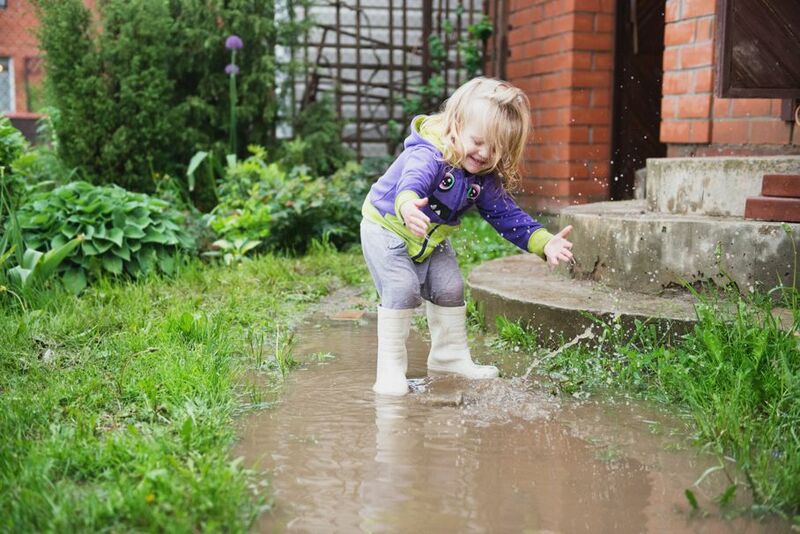 If you notice standing water or puddles around your home, it could be due to a blocked drain. It’s essential to have your drains cleaned on a regular basis to avoid a whole host of upsetting and expensive problems. Remember, you don’t have to clean the drain yourself. In fact, it’s probably better if you didn’t. Call your local plumber or drain repair professional. 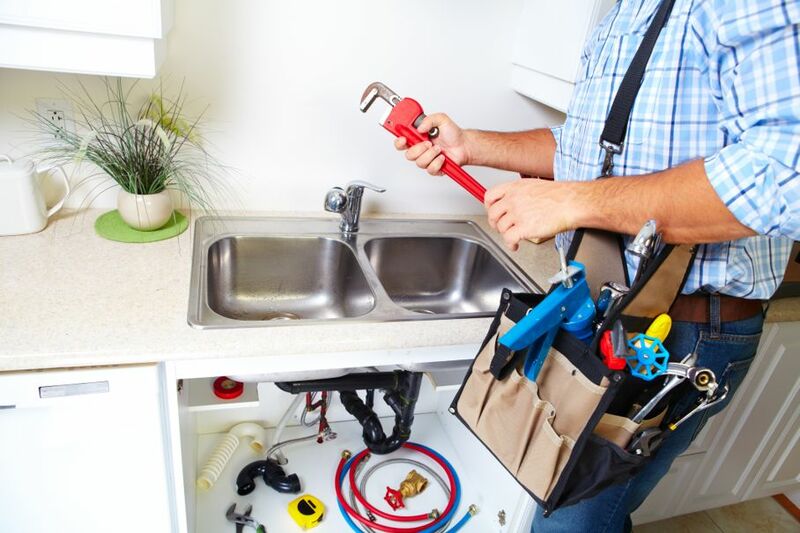 They’re experts at eliminating clogs, fixing damaged drains, and keeping your plumbing system functioning properly.